Simple Inventory feature now available. 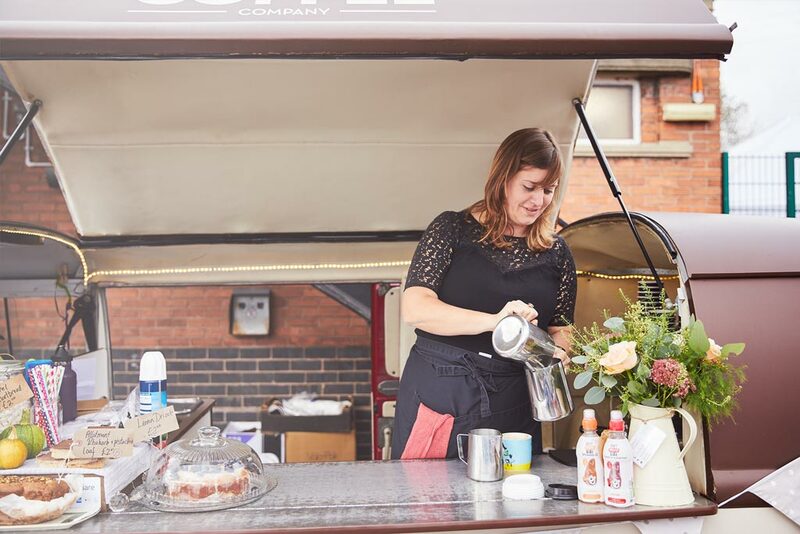 Whether you’re a hairdresser wanting to keep track of shampoos or hair cream, a corner shop buying and selling confectionery, fruit or alcohol……we’re really excited to announce the first phase of our Inventory release to Sage One Accounting. Sage One Accounting will help you manage in-flows and outflows of your stock a breeze and it will be a real time saver for your business. 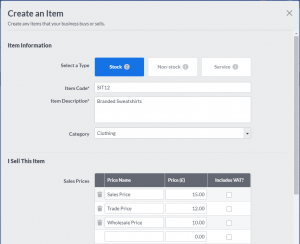 Either import your stock items in bulk from a spreadsheet, or create stock items individually. You can choose to have up to 10 different sales prices, set the purchase cost price as well as setting the minimum stock levels and re-order quantities. Whether you’re raising Sales Invoices, Purchase Invoices or Credit Notes….Sage One Accounting will effortlessly adjust your stock levels. 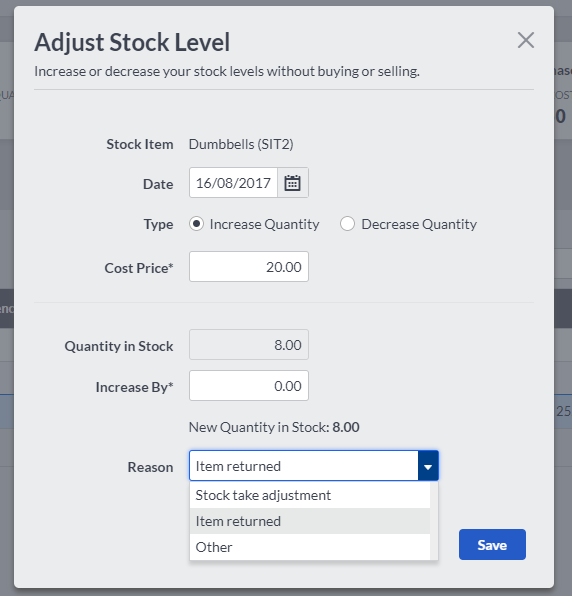 When your raising Sales Invoices and including stock items, at a glance you can check you have enough in stock or whether you’re going below your minimum stock levels. 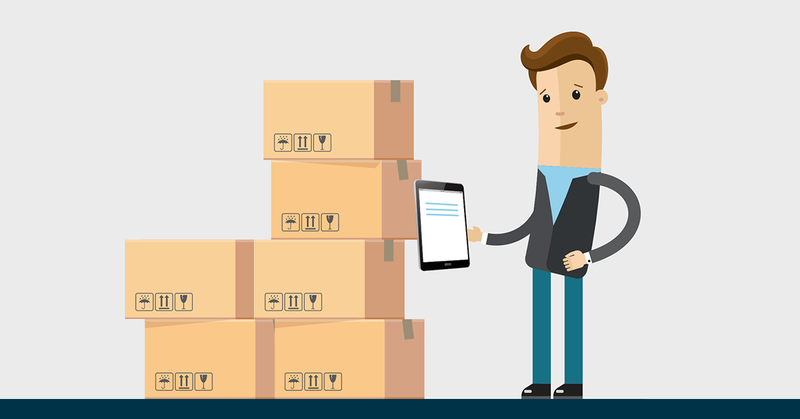 Your stock records give you instant access to the inflows and outflows, quantity in stock, sales and purchase of stock and so much more. If you’ve carried out a stock take and established you’ve either more in stock that you thought…..or some stock has become lost, damaged and stolen, then making stock adjustments is so quick and simple. Check out our short video that will take you show you how easy Inventory is in our Sage One Accounting solution. Affiliate Tracking Software: Who Can Use It 35948 – ??????? ???????? ?????? I would like Sage One to keep tabs on stock value with it being posted correctly without having to do journal entries – I need something simple!